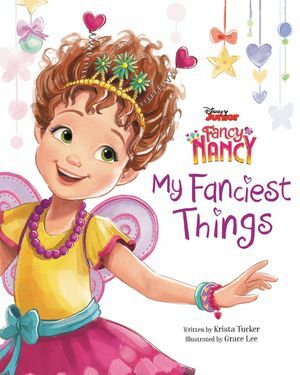 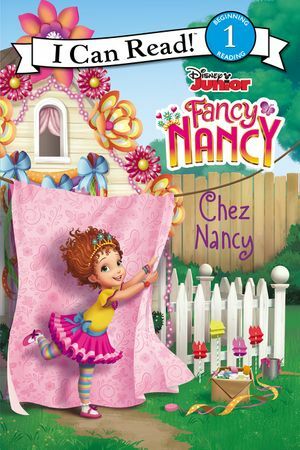 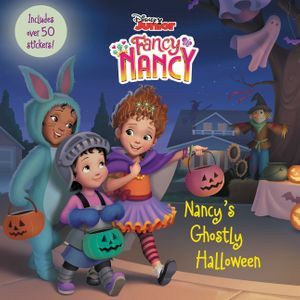 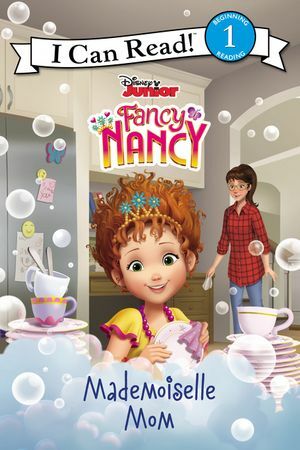 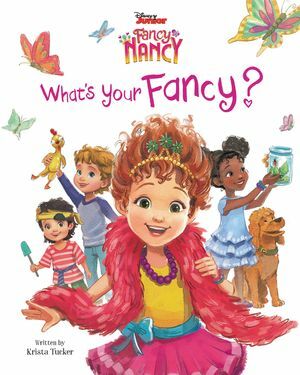 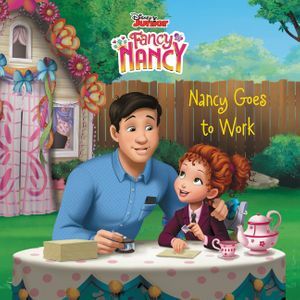 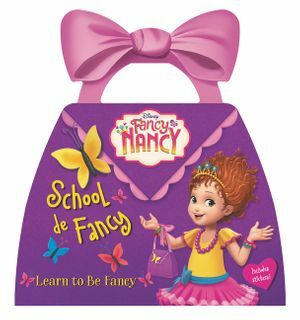 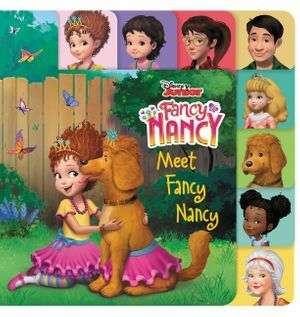 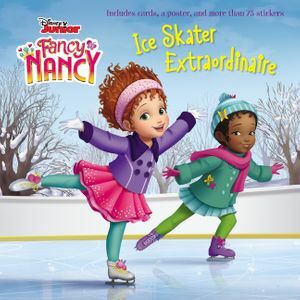 Browse the complete list of Fancy Nancy books including Fancy Nancy picture books, Nancy Clancy chapter books, and Fancy Nancy activity books and book sets. 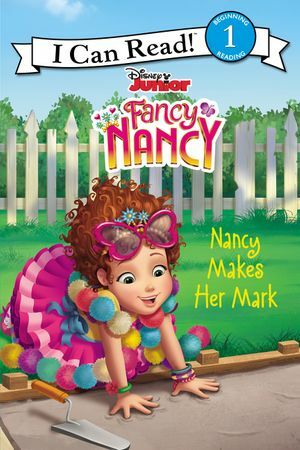 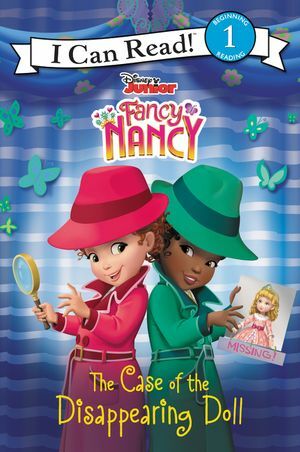 This tabbed board book, based on the show and inspired by the New York Times bestselling series by Jane O’Connor and Robin Preiss Glasser, introduces Nancy Clancy, her family, and her friends. 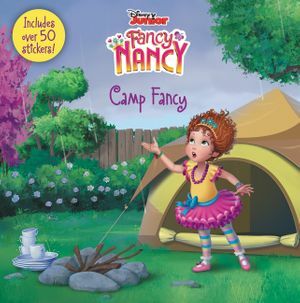 With 8 colorful tabs and simple text, this sturdy board book is great for even the youngest fans of Fancy Nancy.